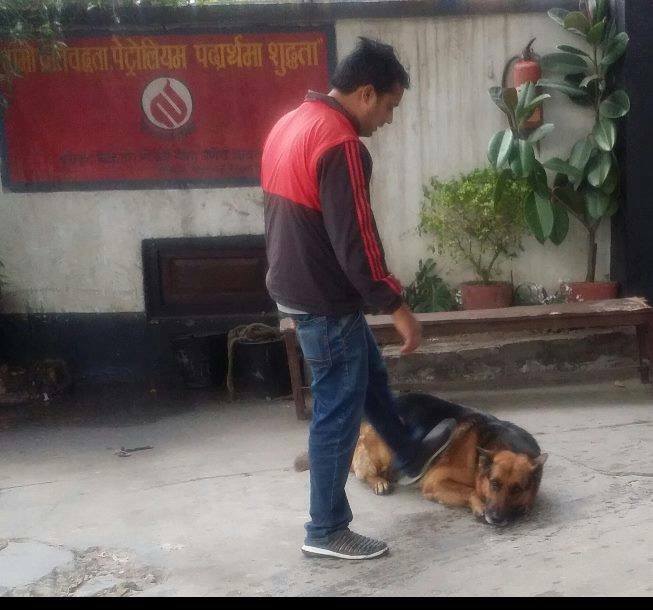 Why worship dog for one day if you kick him for all the year? Whoever visit this area, tell him not to kick the dog. Picture – Goma Petrol Station, Baluwatar.